We understand how important it is to get a feel for a class before committing to a term of dance or program, so we’d love to invite your child to participate in a complimentary trial session with us -we just need a few details to get started! Upon registration your FREE trial confirmation will be sent along with your welcome pack including fee guide and dance program overview and opportunities. 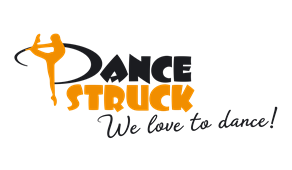 I understand that DanceStruck will contact me to inform or recommend a suitable session.